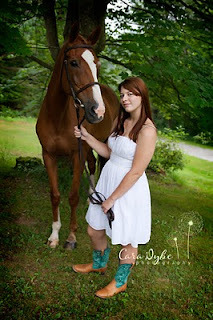 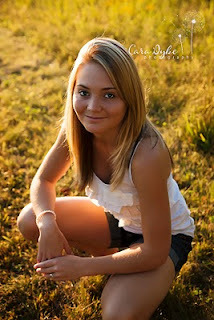 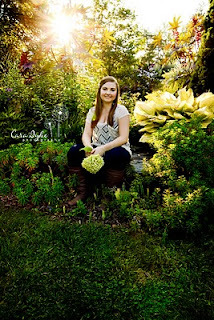 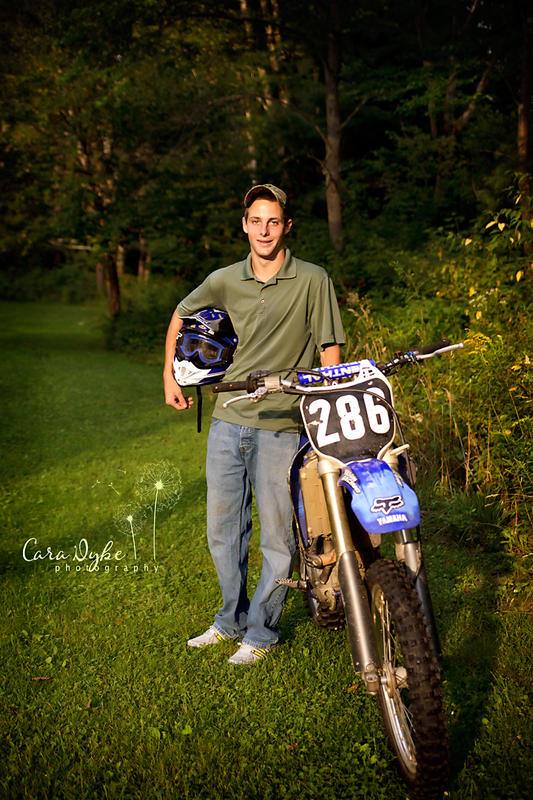 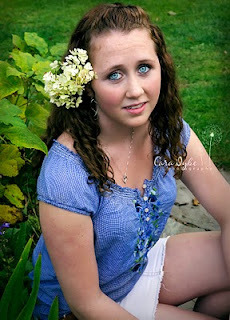 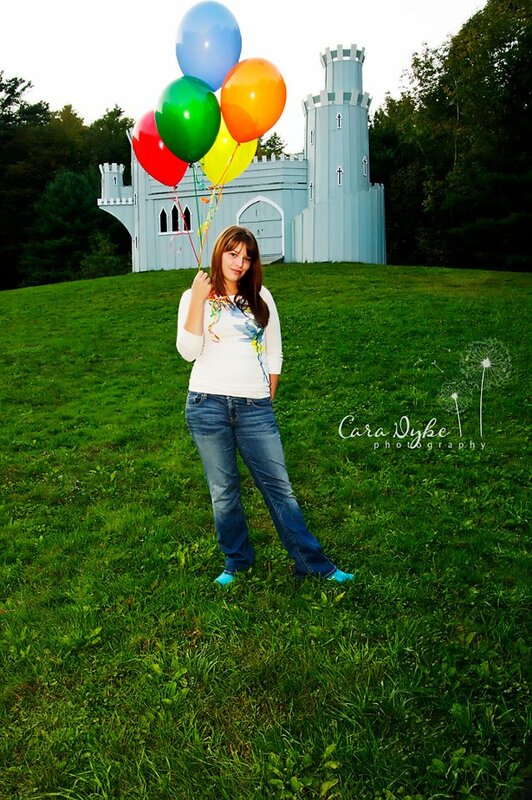 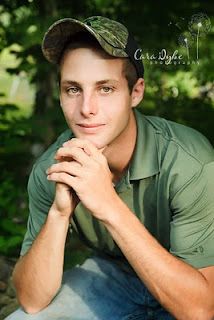 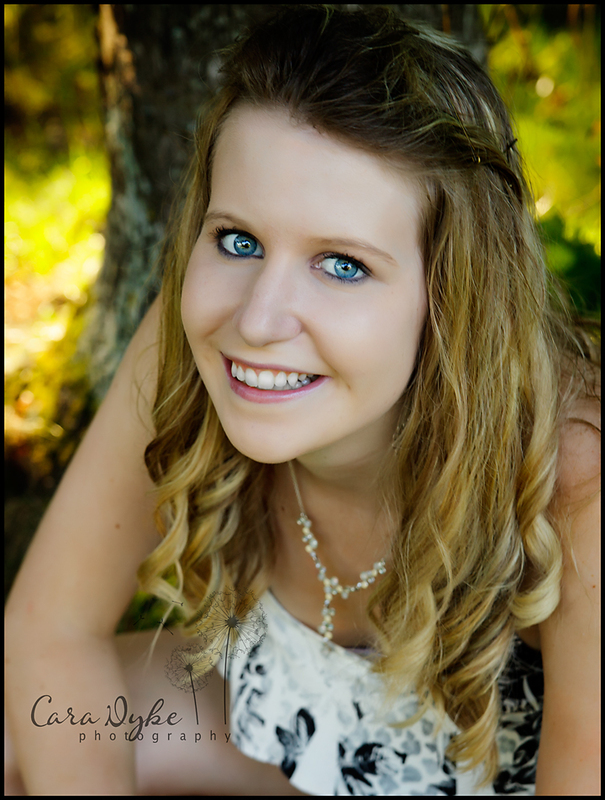 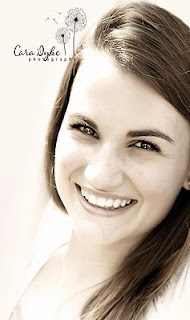 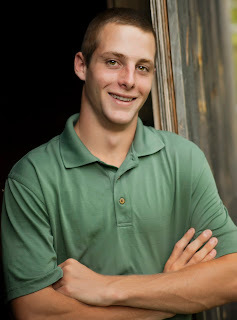 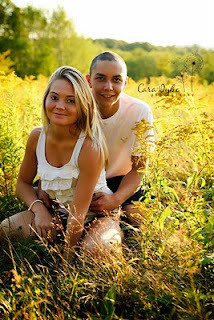 Cara Dyke Photography: Seniors, seniors and more seniors! 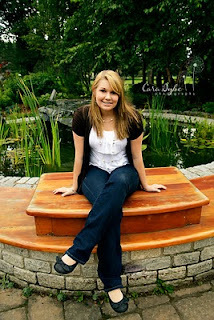 Seniors, seniors and more seniors! 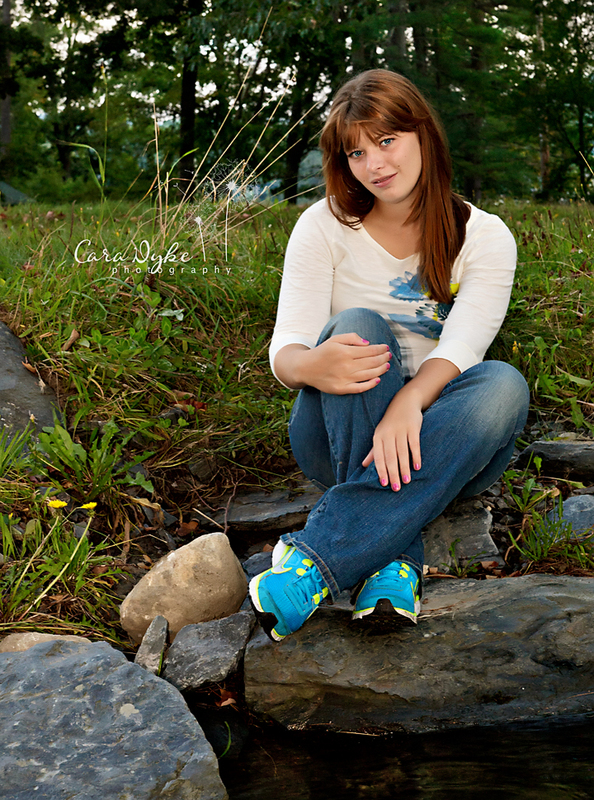 My inbox has been stuffed full of inquiries from seniors! Thank you guys for inquiring! 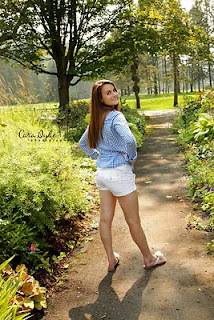 I’ve been having so much fun with all my senior sessions. You’ve all rocked your sessions! We’ve had some of the most amazing light ever as well as some pretty amazing hush, hush locations! 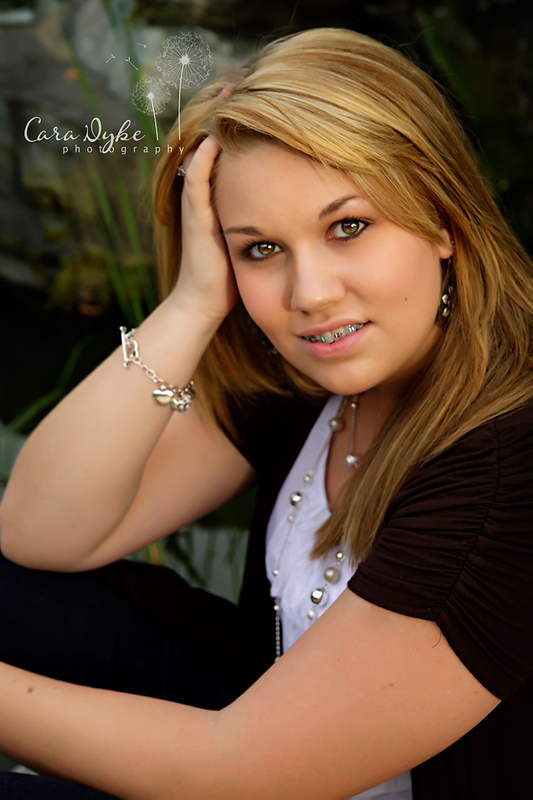 Thanks to all of you for booking with me I truly appreciate your business! !